Ensure that your data points are accurate. 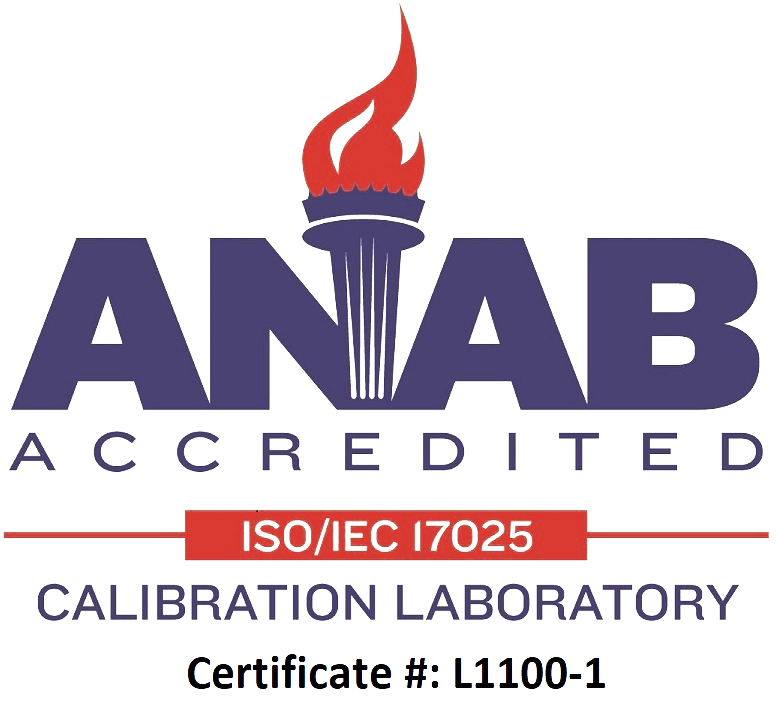 At Instrulab in Dayton, Ohio, we manufacture, sell, and calibrate a number of environmental sensors that measure and monitor temperature and other conditions. The YSI Series 400 Sensors have a variety of uses. Standard, spot, and custom calibration are available on every model. Each calibration affects the accuracy and temperature range that you are working with. This series is designed to work in a number of environments. All the probes that come with these sensors have a 10-foot, vinyl-covered, shielded wire and water-resistant junctions between probes. The standard off-the-shelf accuracy for models 405 and 409 is ±0.100°C from 0°C to 70°C and ±0.210°C at 100°C. The accuracy can be improved to ±0.030°C with custom calibration. With spot calibration, accuracy over a narrow range is reduced to ±0.020°C and ±5°C over a narrow temperature range. Increase your accuracy by combining devices. These sensors are ideal for use with the 3312A series multichannel instruments or the 310 handheld instruments.